Are you an employee of CS - SUN Nigeria? 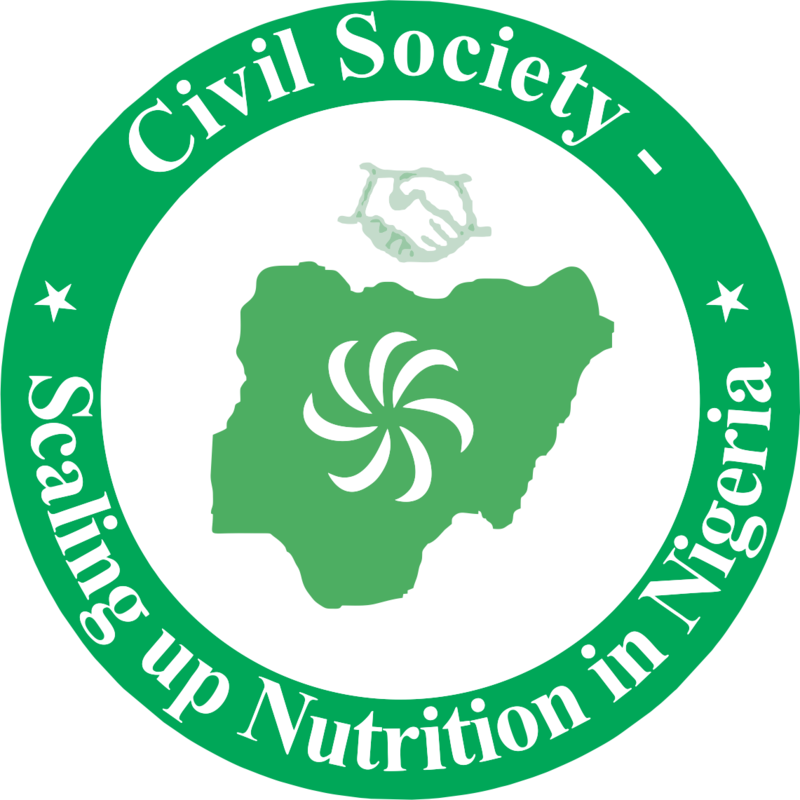 The Civil Society Scaling-Up Nutrition in Nigeria (CS-SUNN) is a non-governmental, non-profit making coalition, made up of organizations with a shared vision to transform Nigeria into a country where every citizen has food and is nutrition secured. We pursue this lofty goal by engaging government and non-state actors to raise awareness, sustain commitment and actions to effectively tackle under-nutrition in Nigeria.